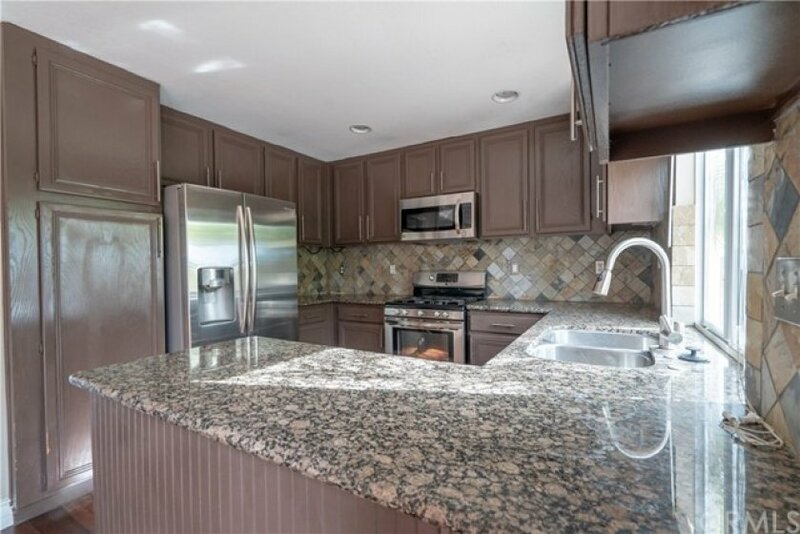 Upgraded Melinda Heights home walking distance to Melinda Heights Elementary school and Altisma Park. 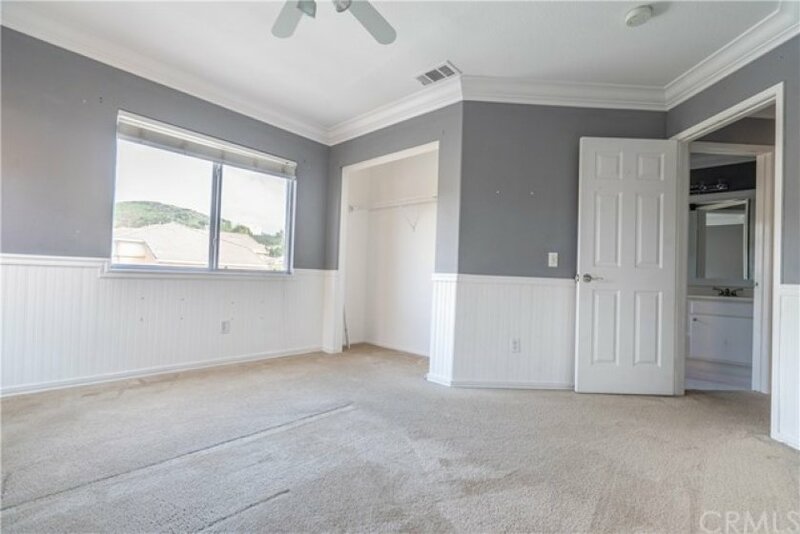 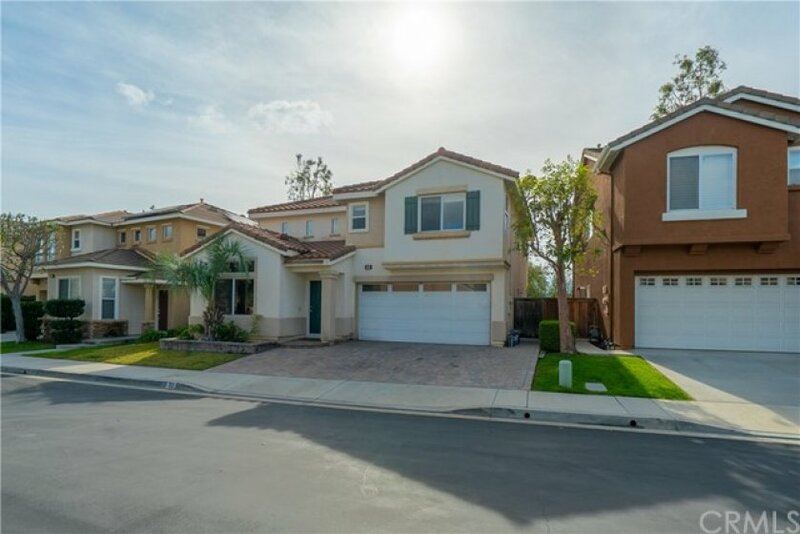 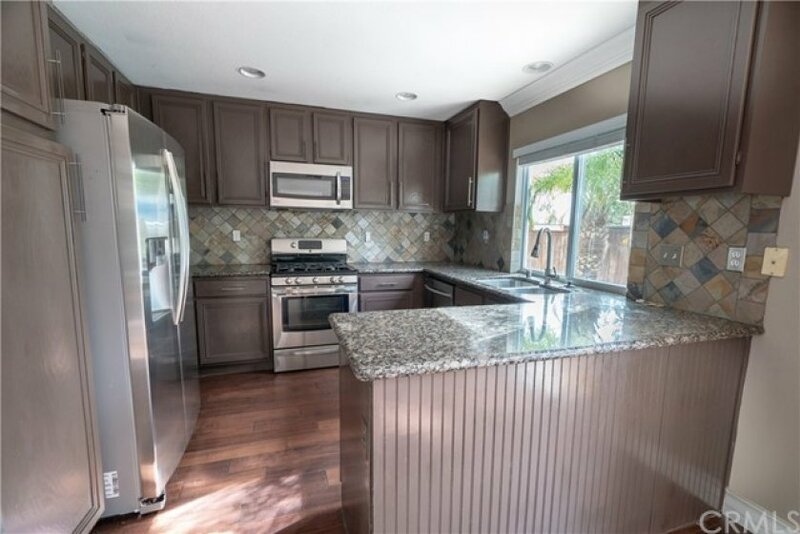 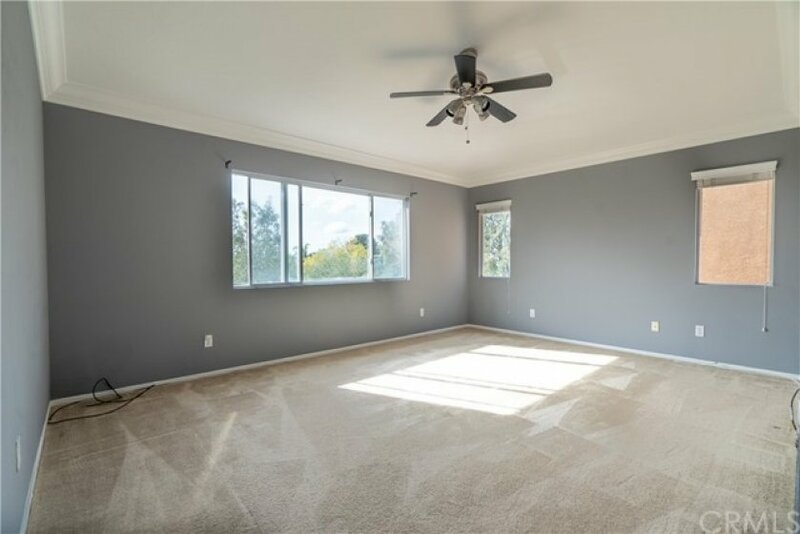 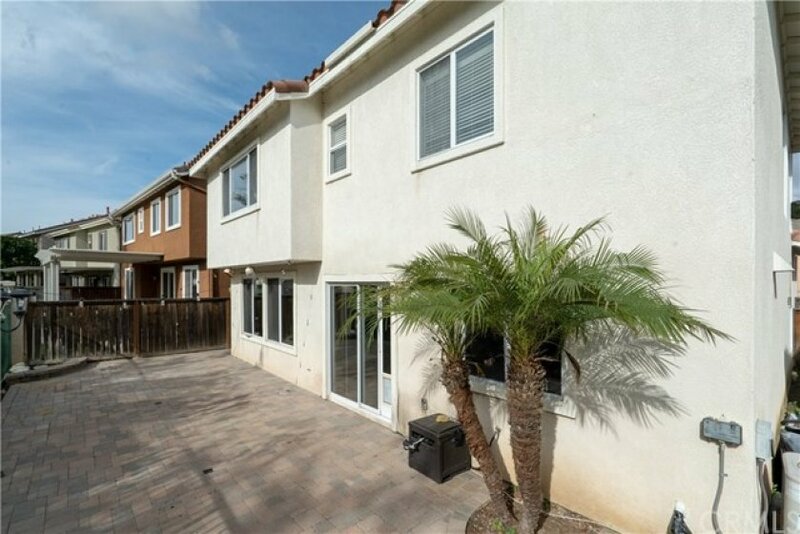 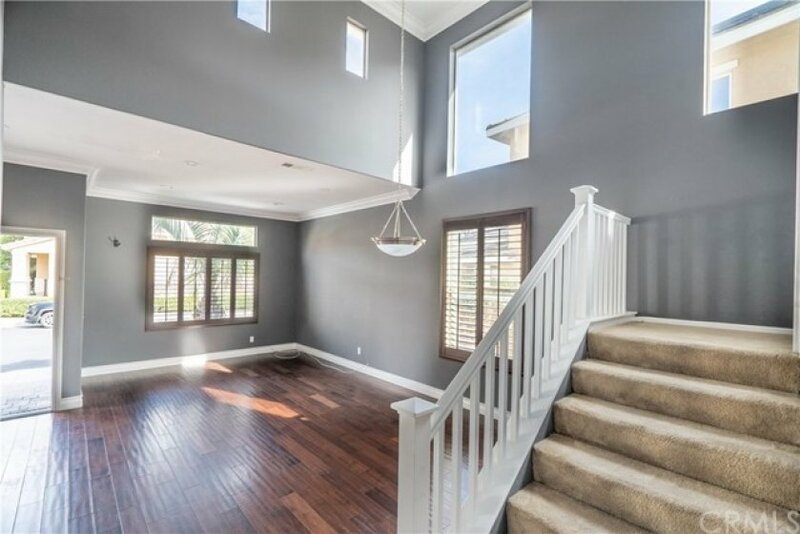 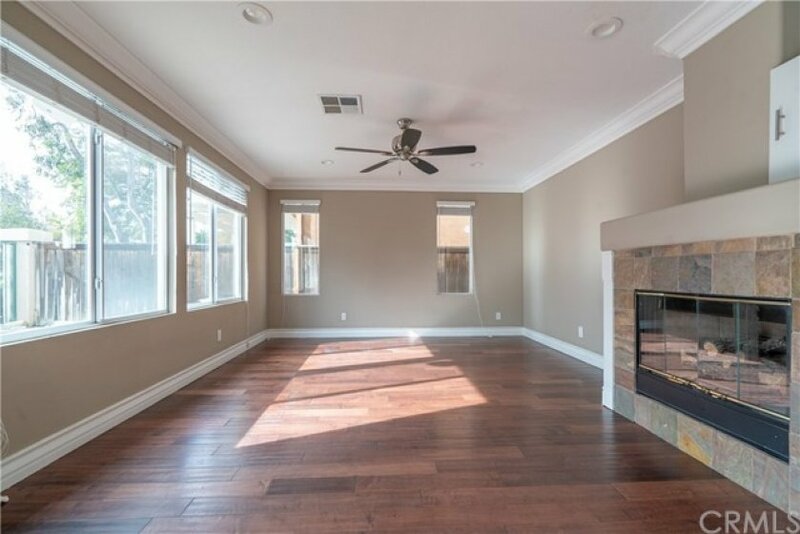 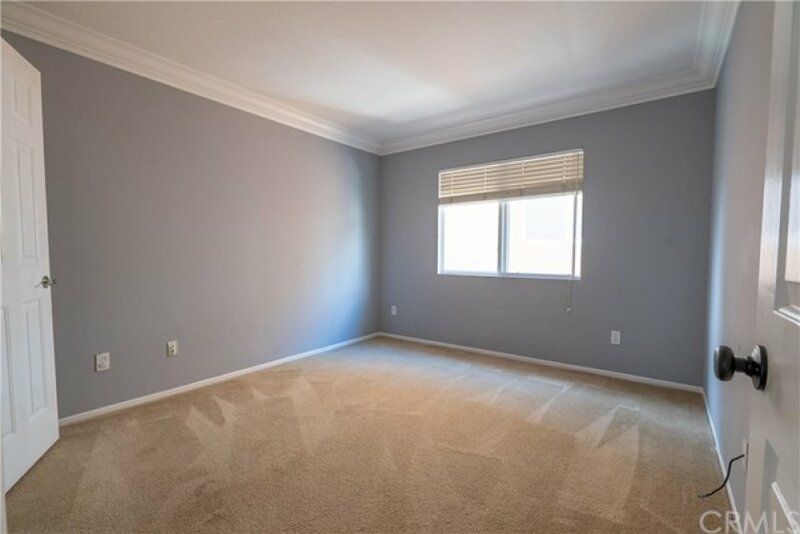 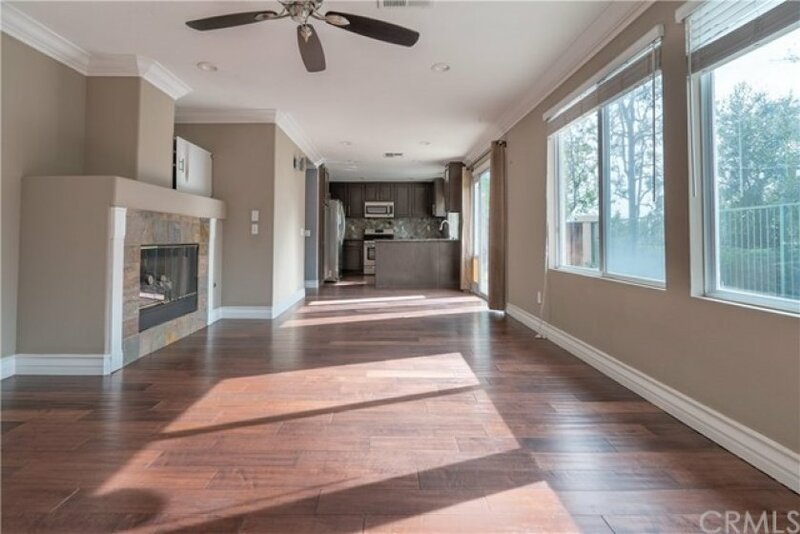 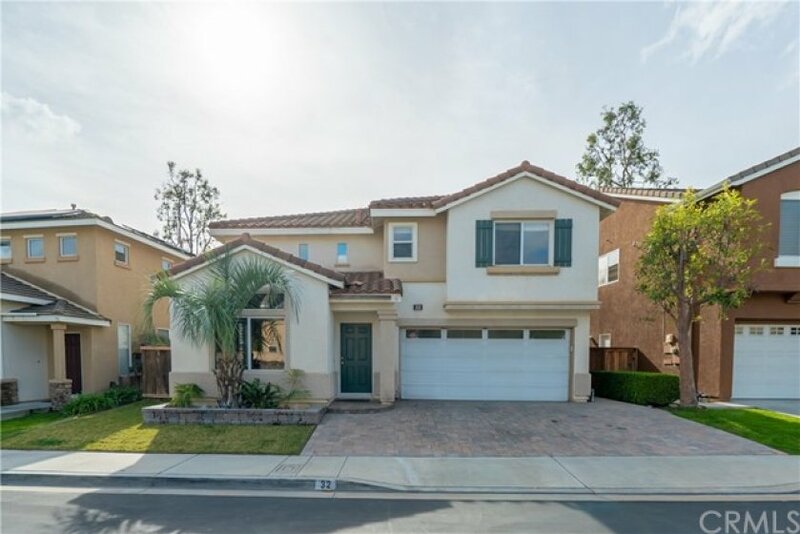 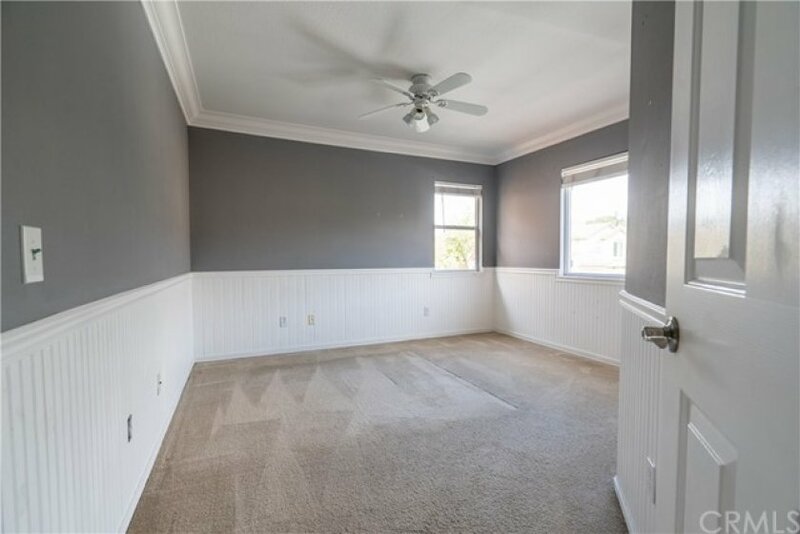 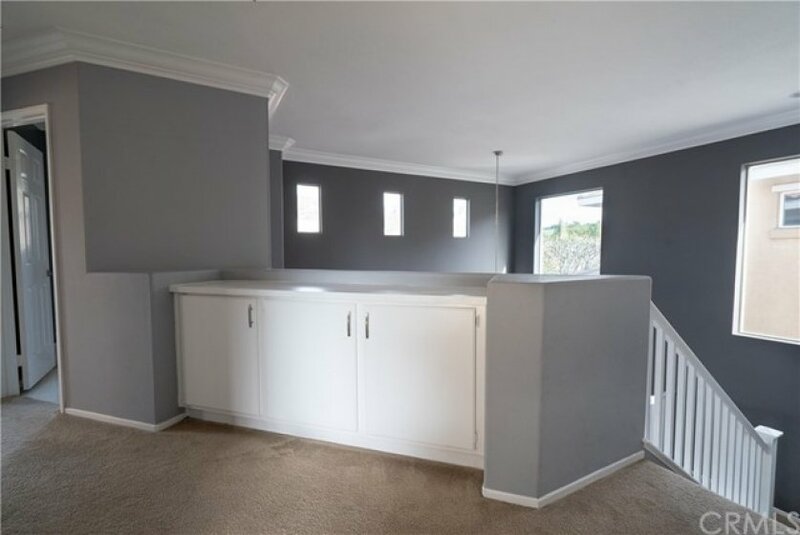 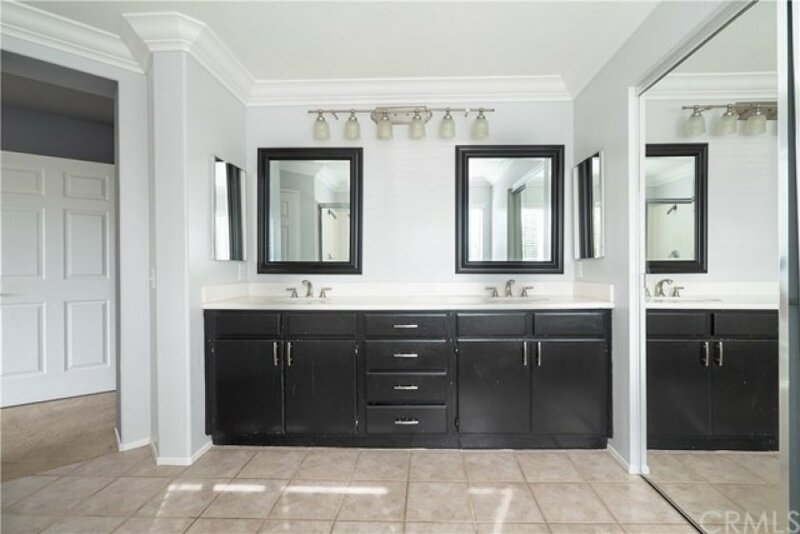 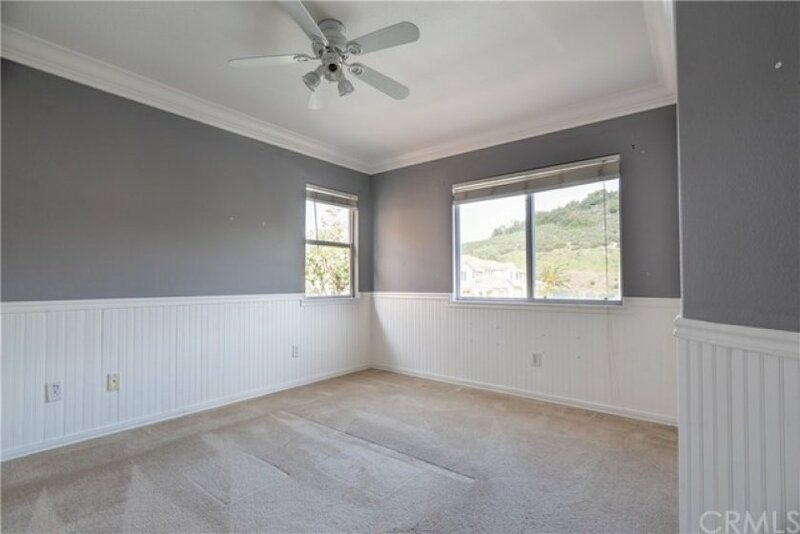 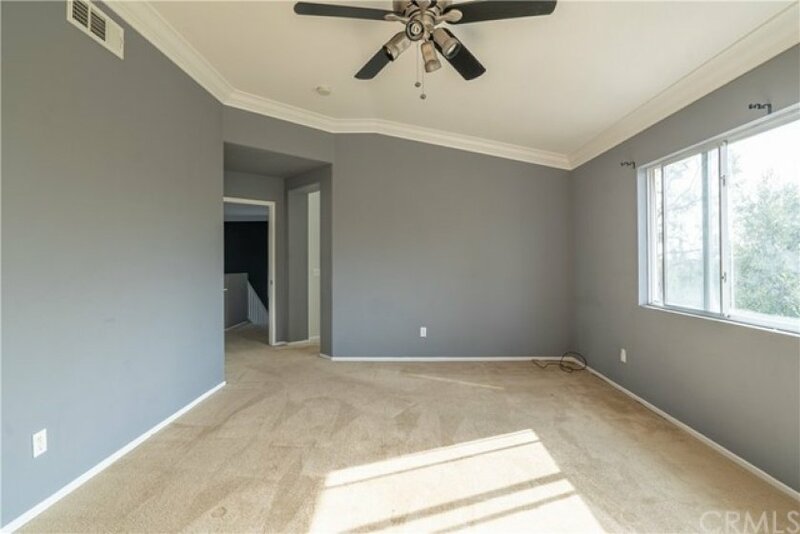 This home features granite counter tops and upgraded dark wood flooring downstairs with formal living and dining areas and a large family family room off of the kitchen. 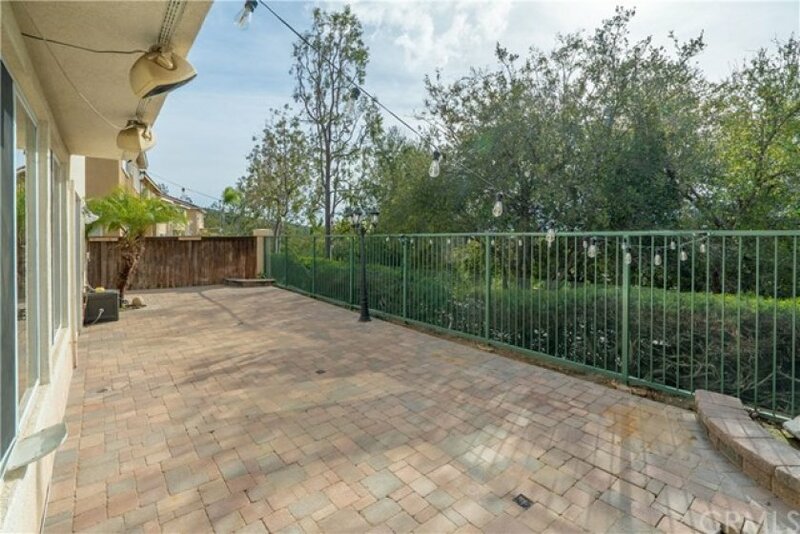 Outside one will find cobblestone pavers leaving and no rear neighbors giving you more privacy and low maintenance. 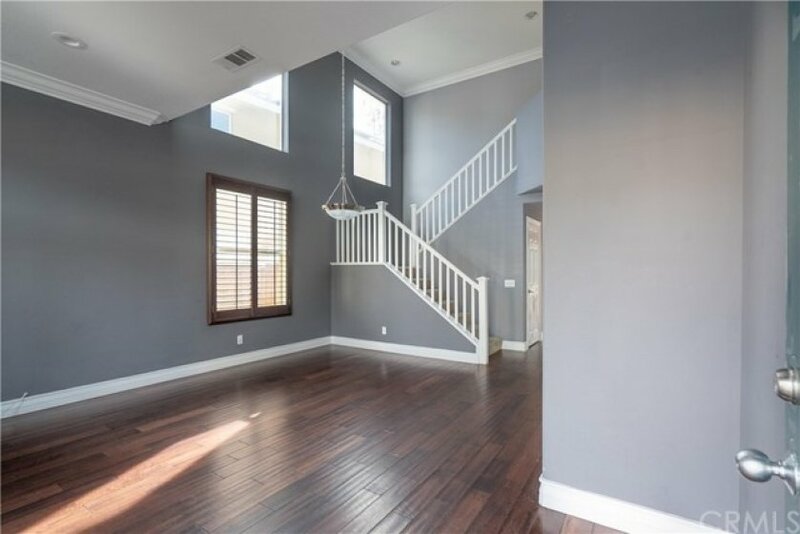 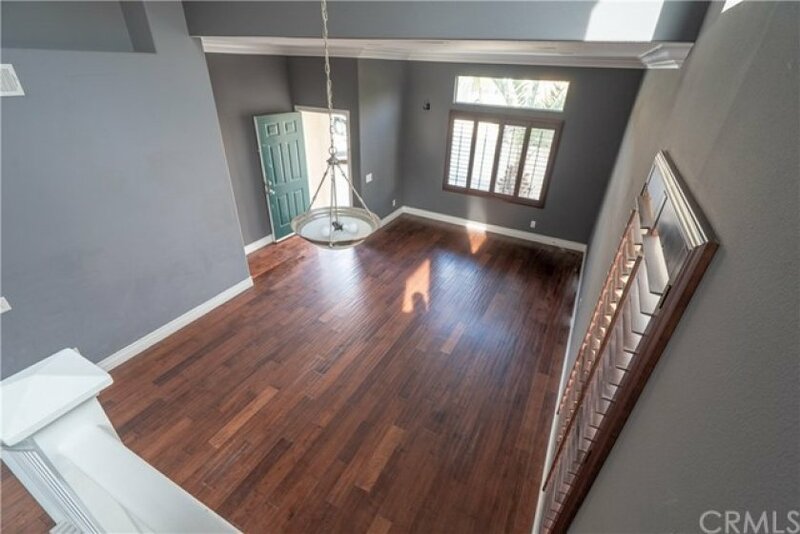 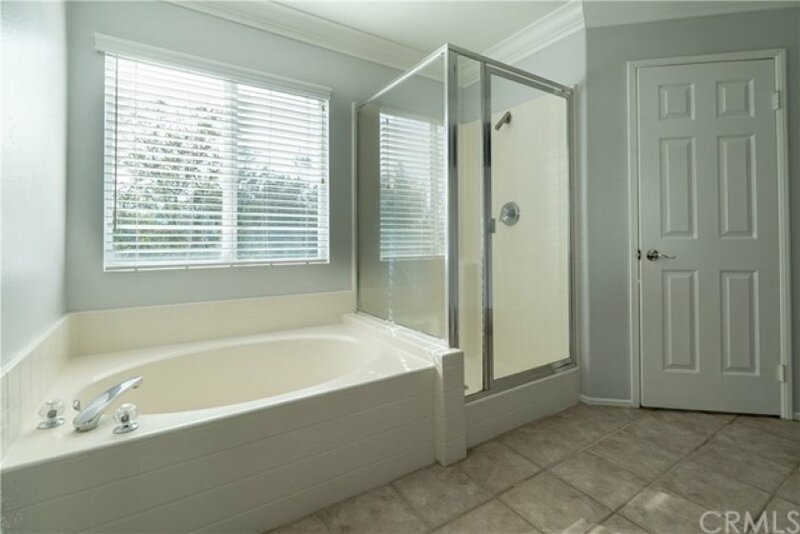 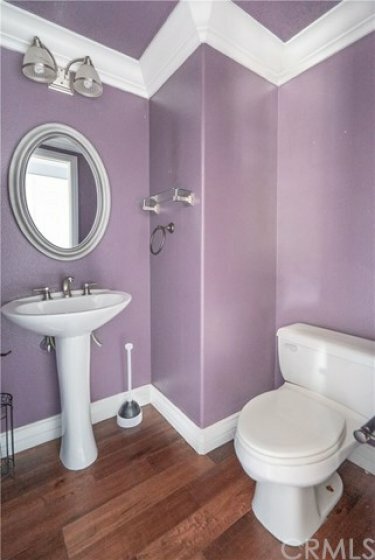 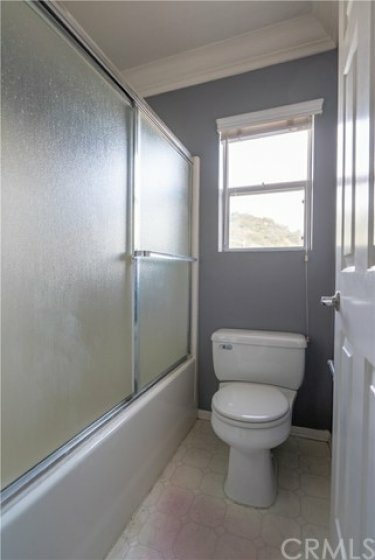 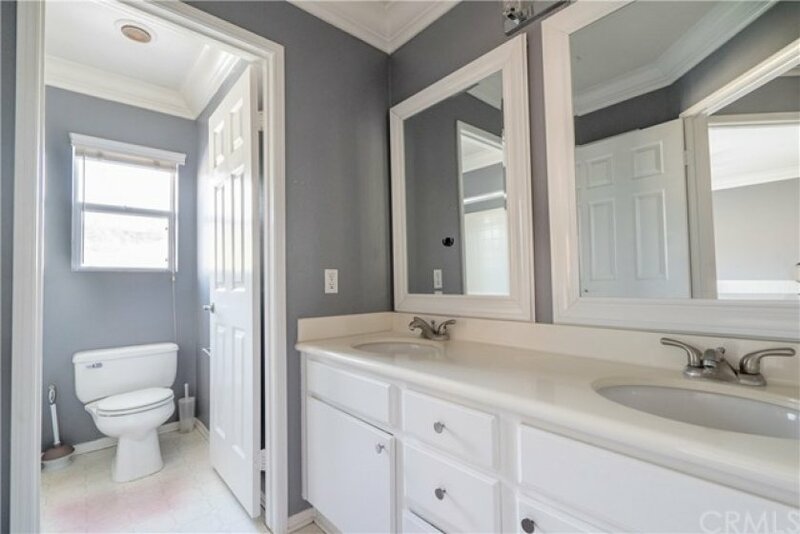 Upstairs features 3 bedrooms and 2 full bath including a master suite with separate garden tub and shower. 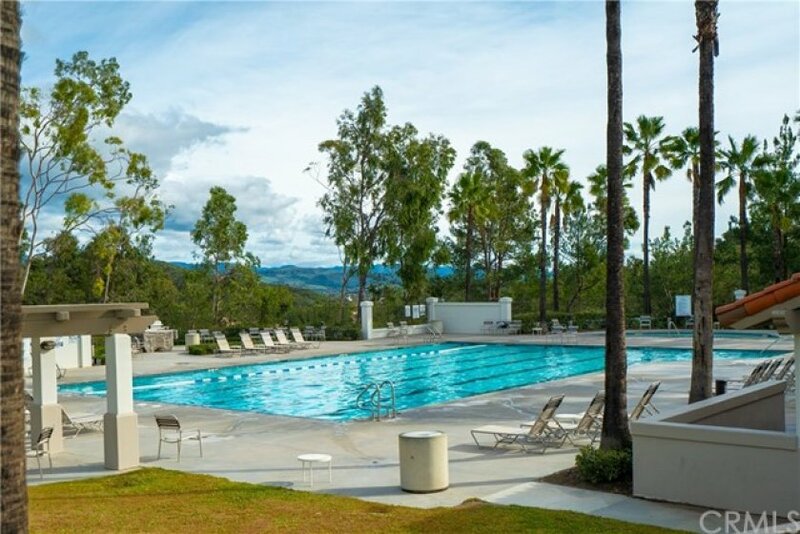 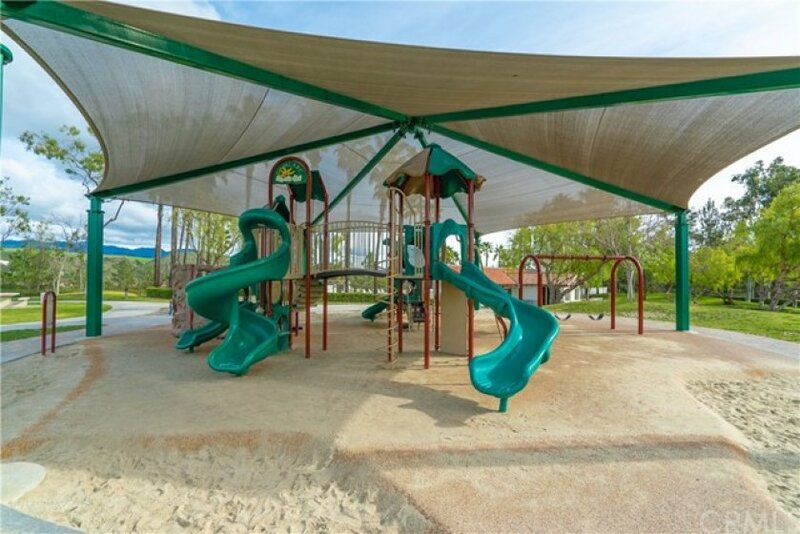 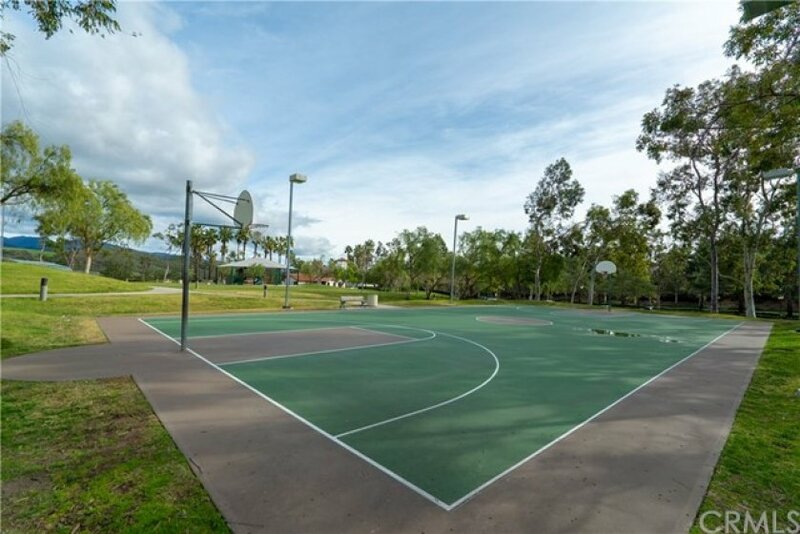 Ownership includes access to Santa Margarita Lake, Beach Club, Community pools, Jacuzzi's, tennis courts, and many more amenities.